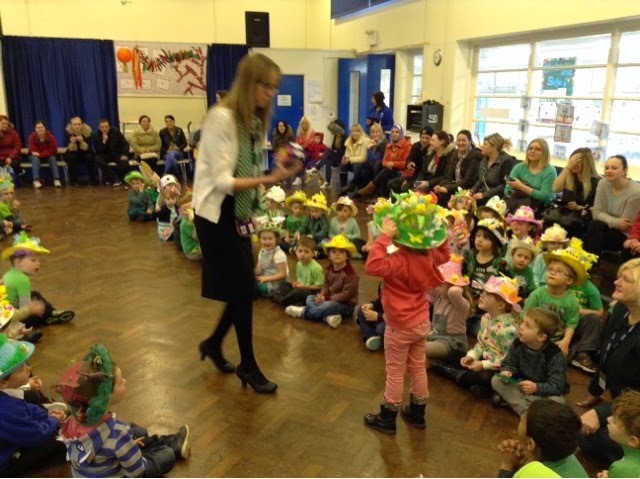 Foundation 2 had a super Spring time morning last week with an Easter bonnet parade followed by a craft session. 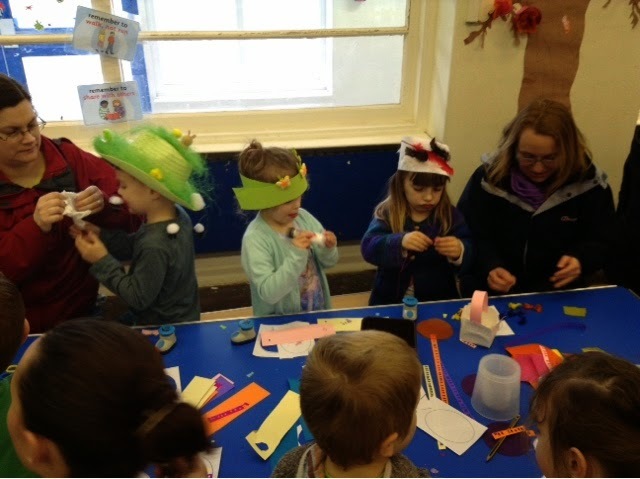 Once again we had amazing support from our parents and grandparents with a hall full of families working together. 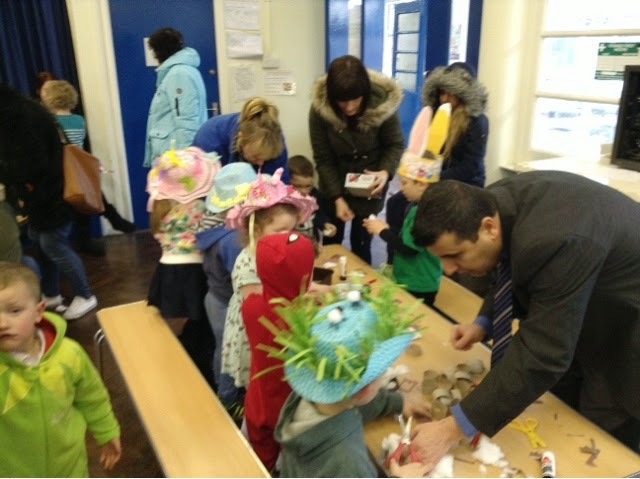 As always, we would like to say a big thank you for your support and wish you all a very happy Easter.